BAU in Munich, Germany, is the world’s leading trade fair for architecture, materials and systems. The fair has 235 000 visitors and more than 2000 exhibitors. 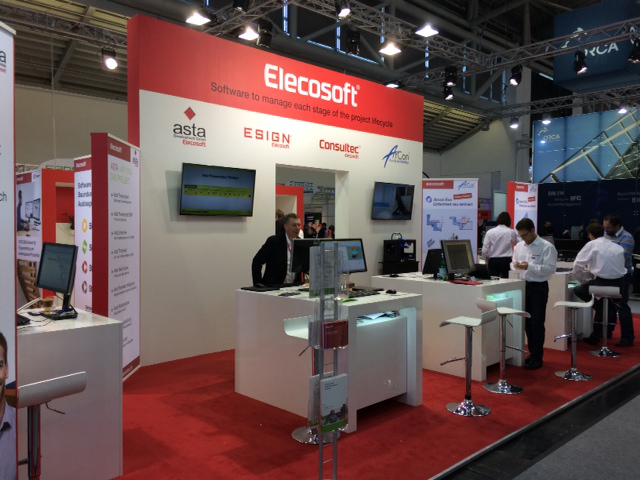 The ELECO group is present to demonstrate the group’s overall range of software products for the construction industry. Consultec shows Bidcon and Staircon during BAU, which runs January 19 to 24.